Hope’s fantastic recycled Garden Tools are now available from our new charity Shop. 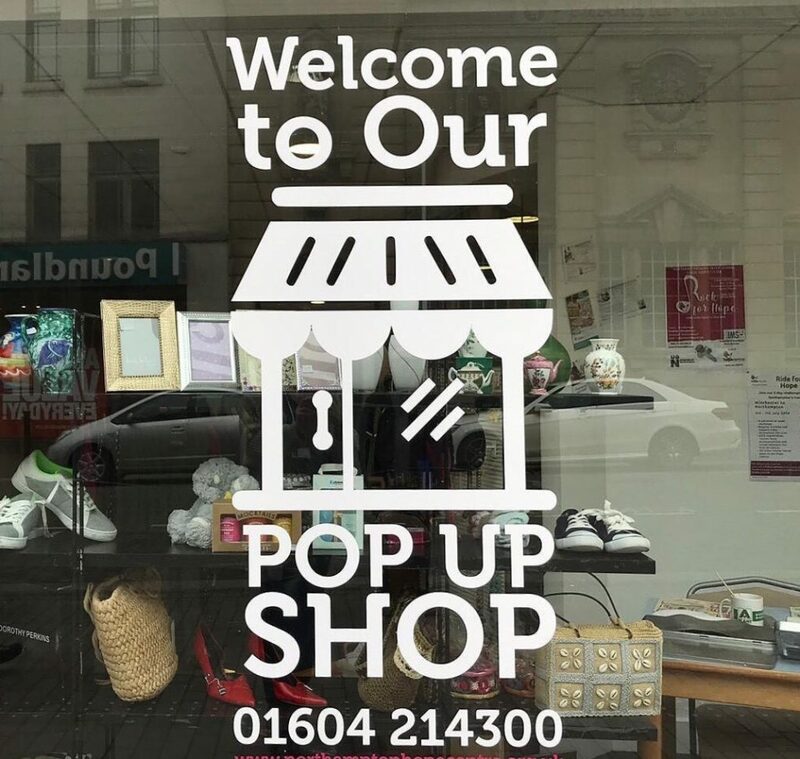 This new outlet helps bring a bit more life to the high street, and supports the wider move to improve retail space in central Northampton. The new shop will be accessible to all, and there is even parking outside! The shop will be open 10-4 Monday – Saturday. In addition to our refurbished tools, we also sell a range of clothes, books, bric a brac, DVDs and our Foodclub boxes. Our tool workshop at the centre continues to offer opportunities for the homeless and other excluded people to get work, gain experience and be productive. With this new store, we can make these products available to a much wider market – which should help the project remain sustainable. In addition to our new branch, we are also busy stocking our other outlets with tools for the Easter kick-off to the gardening season.